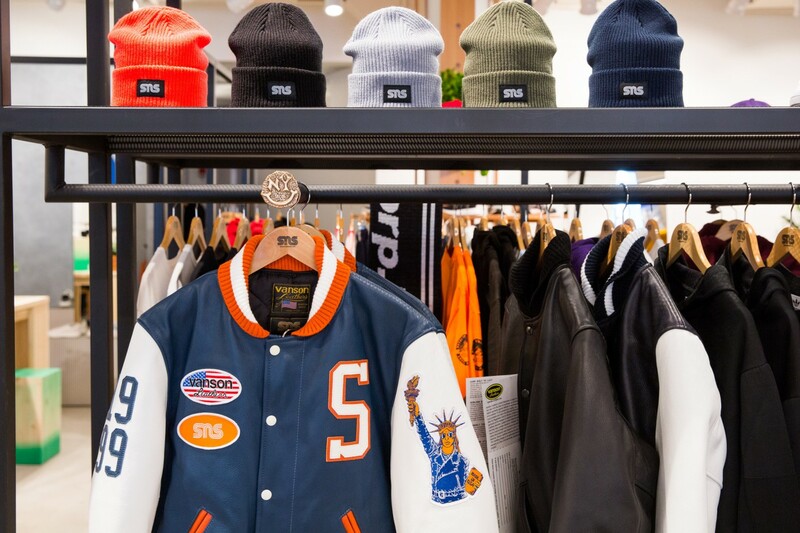 Sneakersnstuff brings its impossibly cool merch stateside. 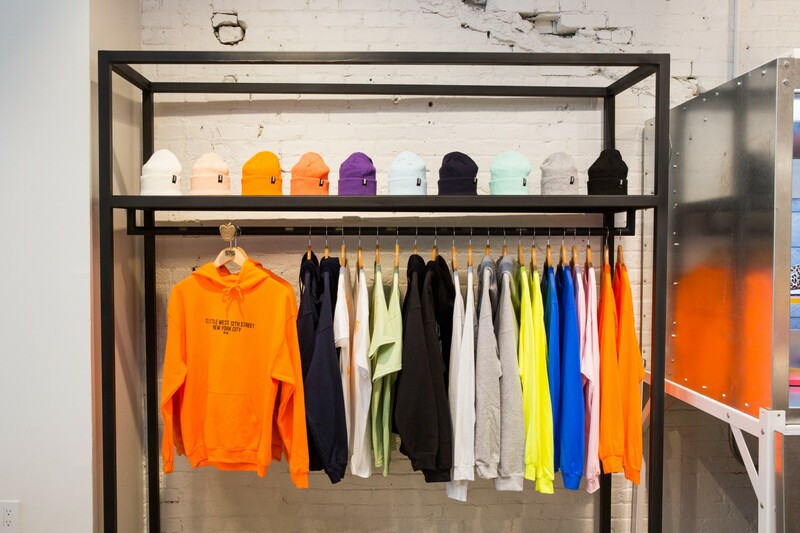 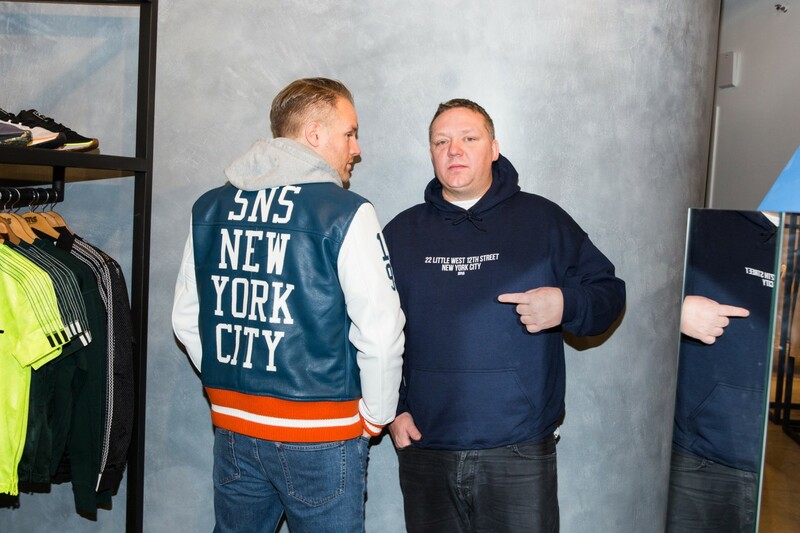 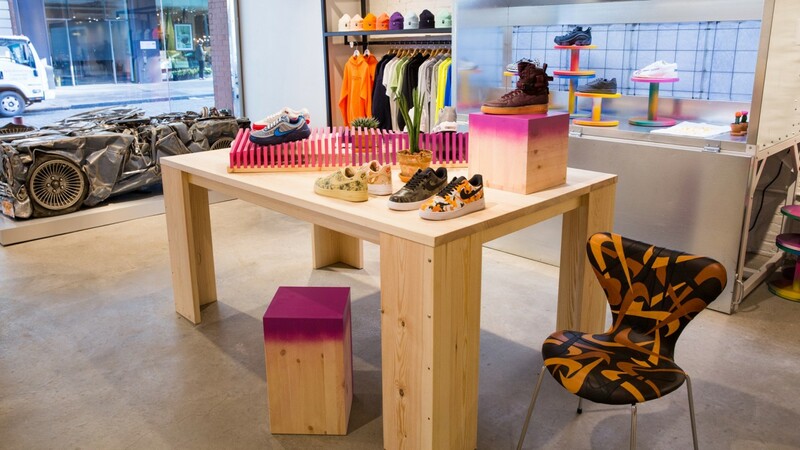 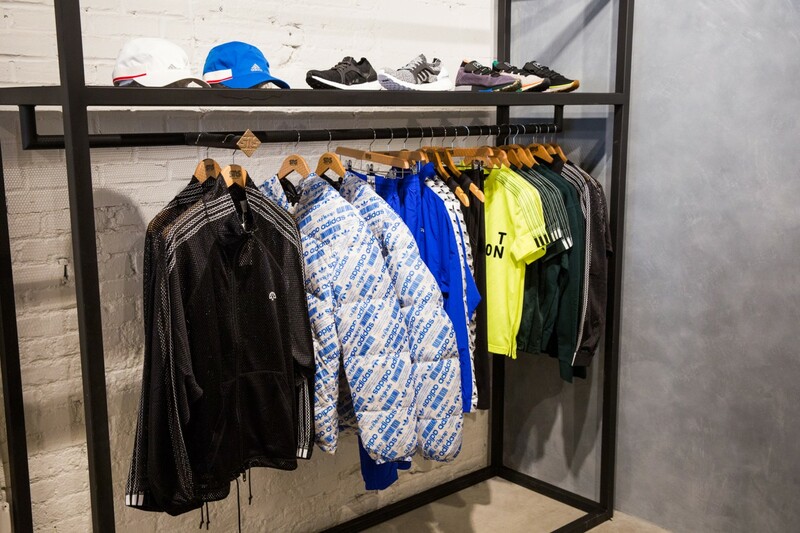 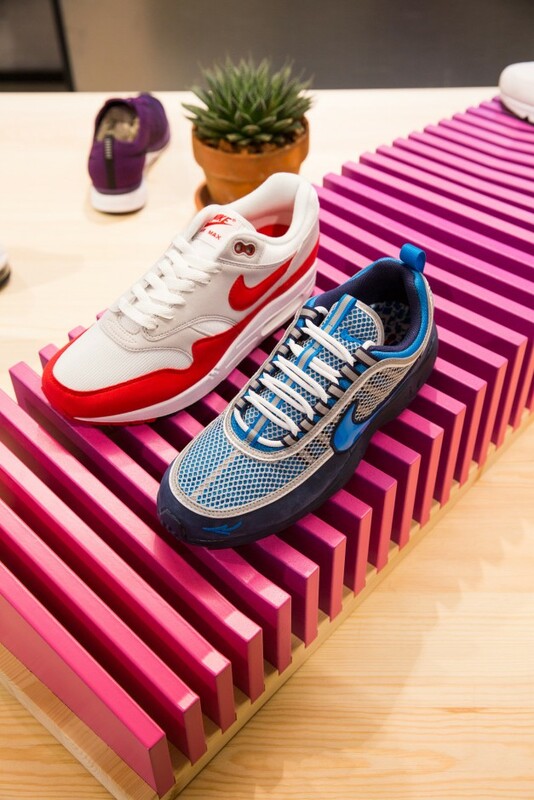 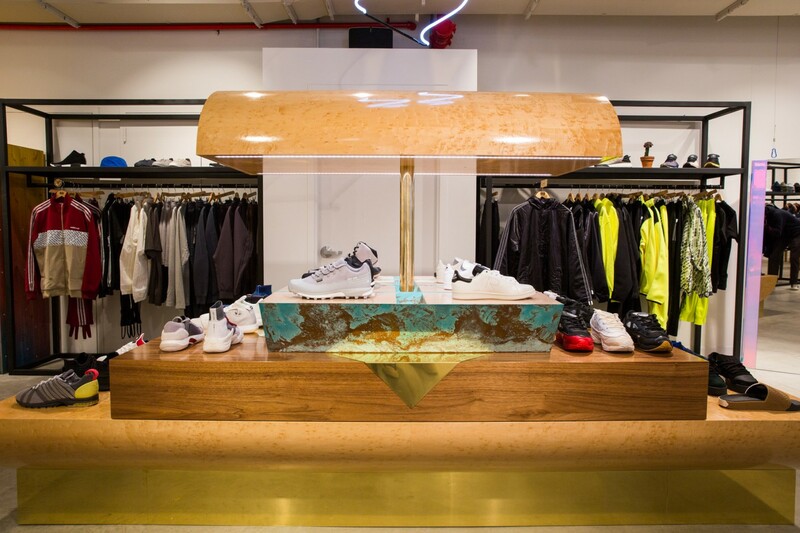 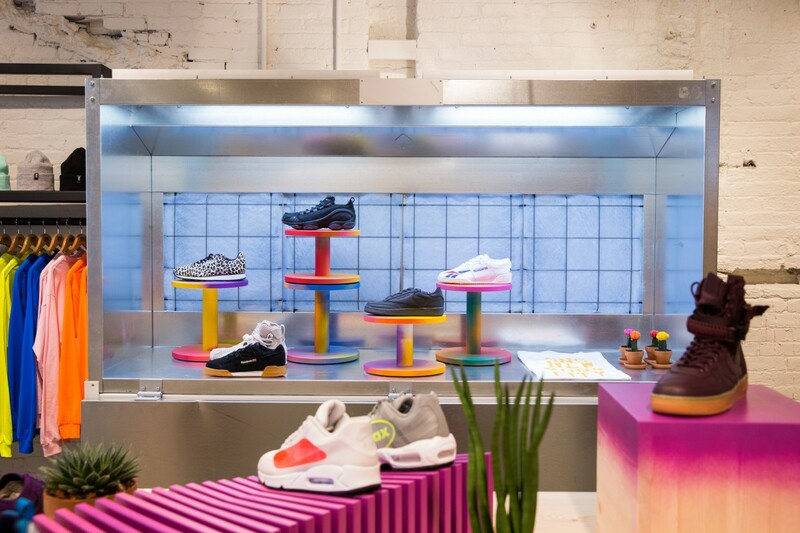 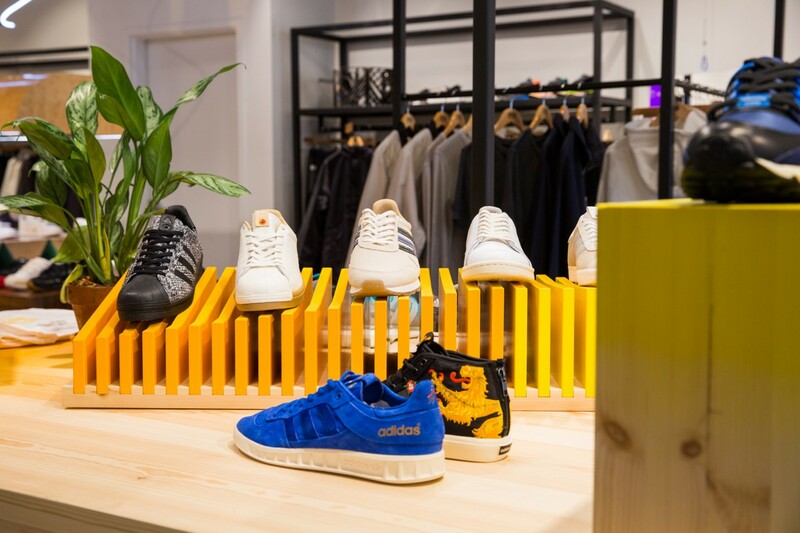 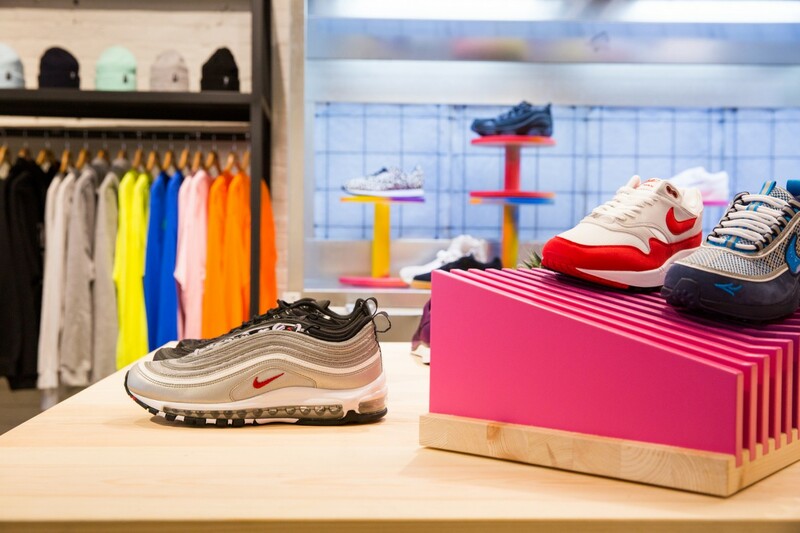 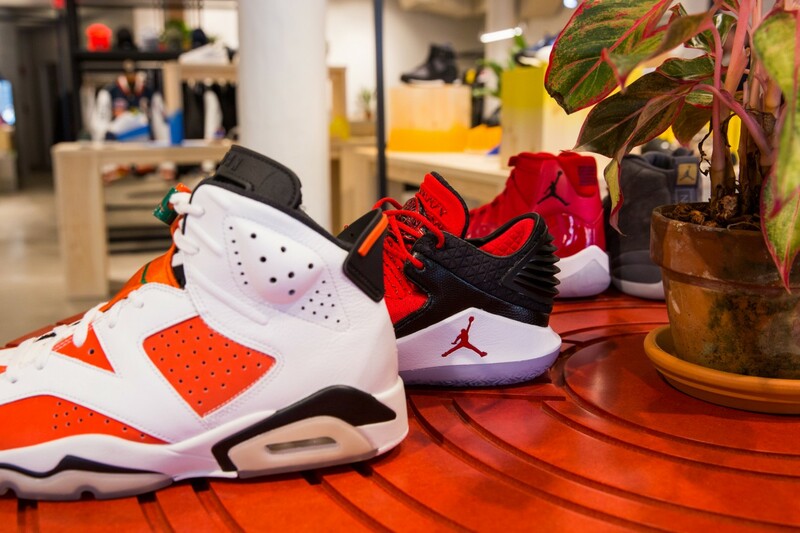 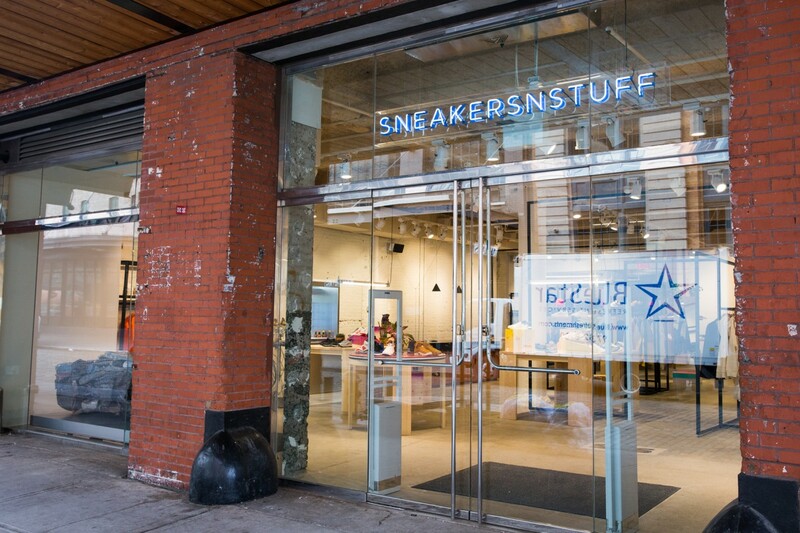 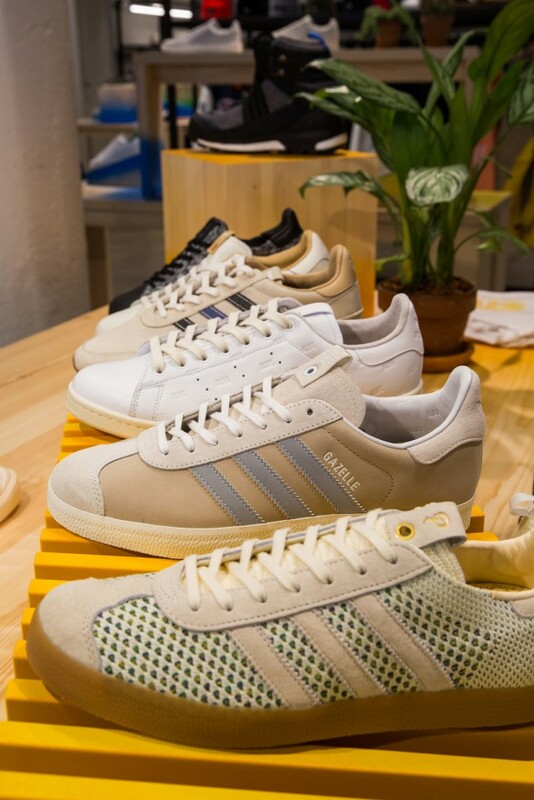 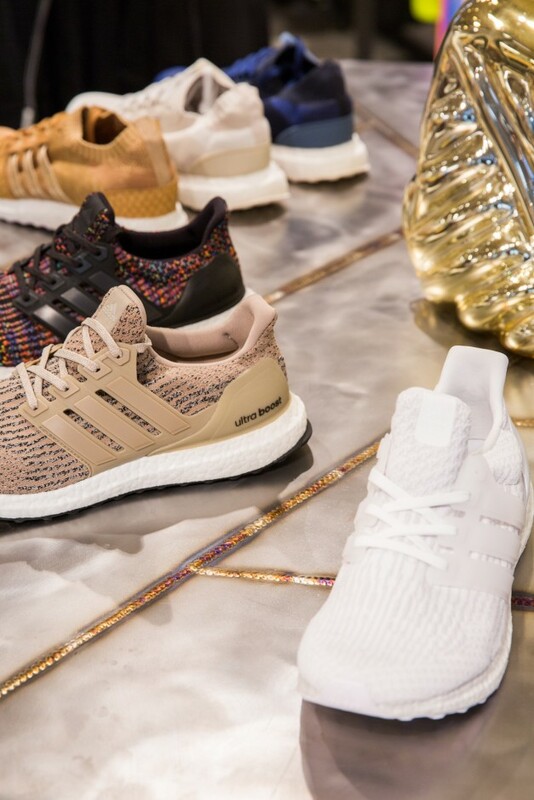 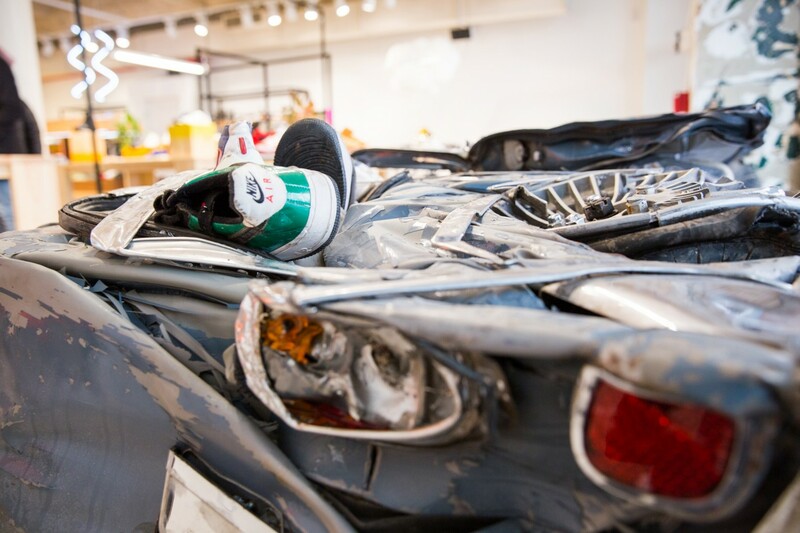 Earlier this week, Stockholm-based sneaker shop Sneakersnstuff opened their first store in NYC, prompting us to book it to the Meatpacking District for a tour of the new space. 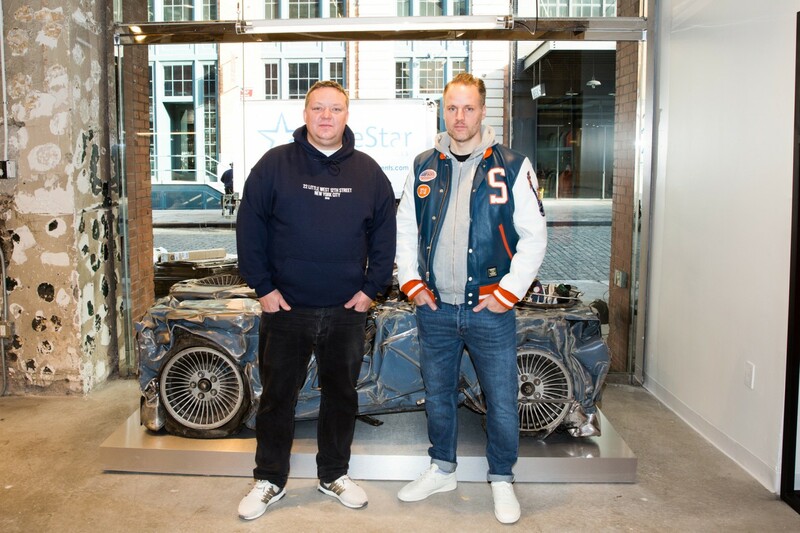 We arrived to find owners Erik Fagerlind and Pete Jansson giving the shop a once-over before it opened to the public the following day, and proceeded to chat about their brand and the significance of the new digs. 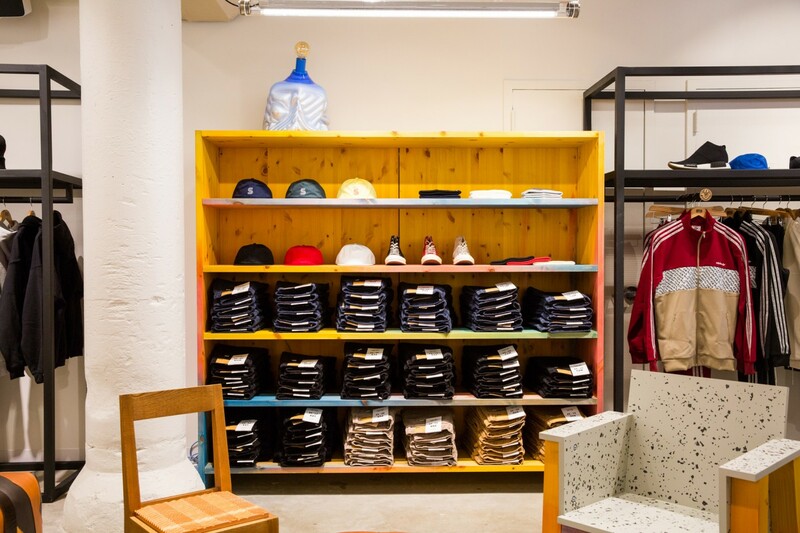 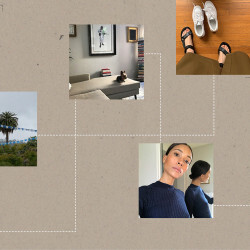 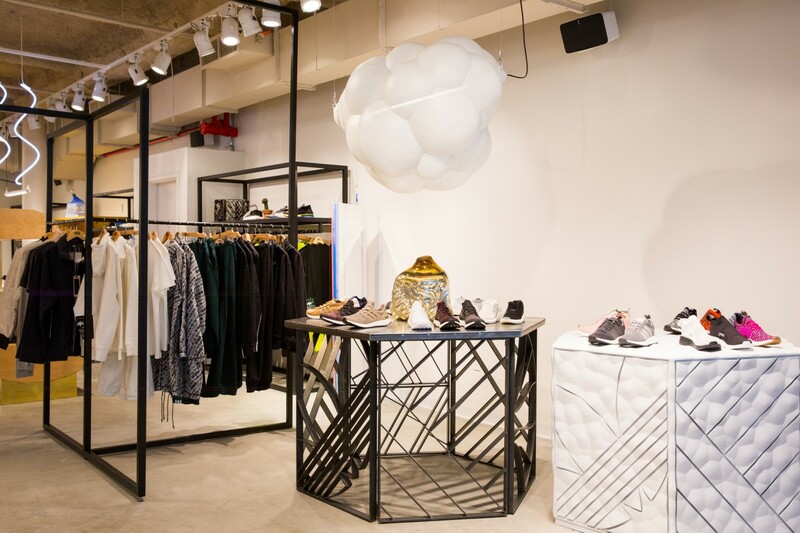 The latest in an expansion that also includes stores in London, Paris, and Berlin, the NYC shop owes its open layout, vaulted ceiling, and neon signage to Swedish architect Jenny Askenfors of Bofink Design Studio. 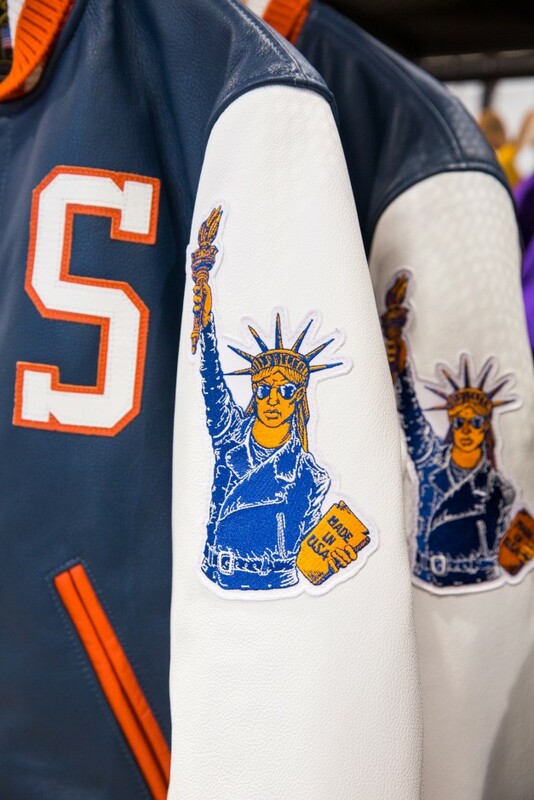 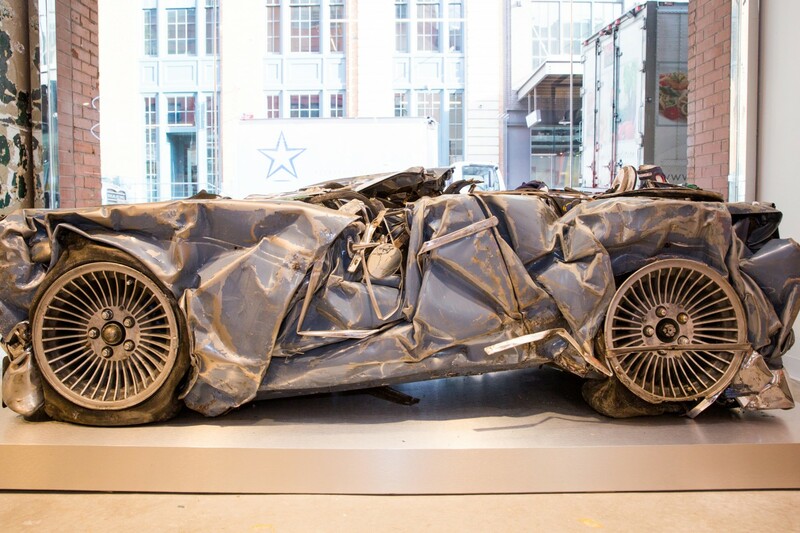 The aim was to make it cool, but not intimidating. 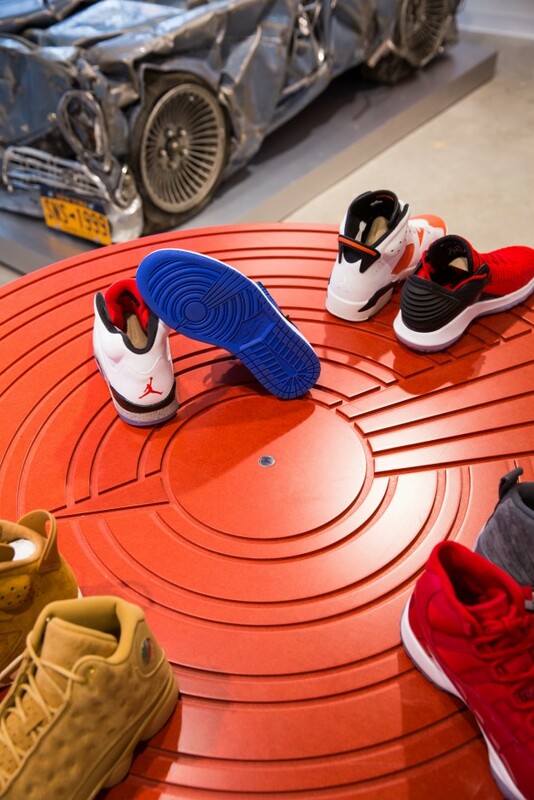 Click through for a tour of the shop, some brand history, and a very impressive sneaker selection.